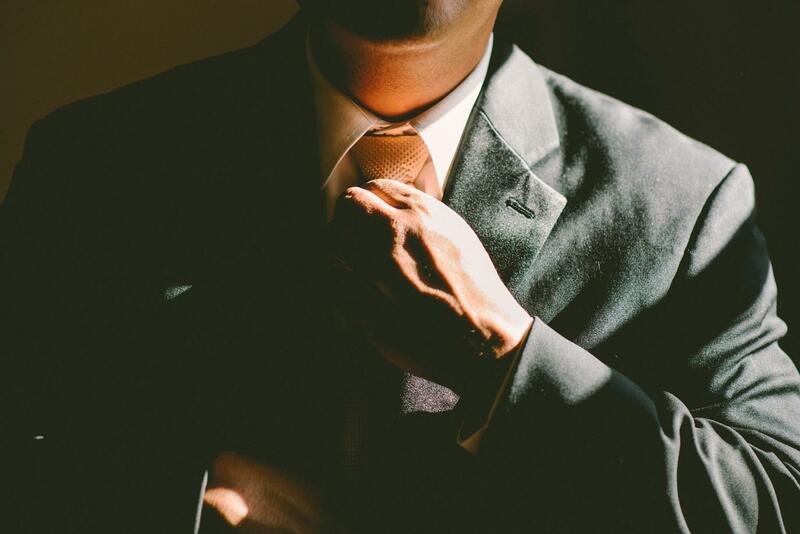 A custom-made business suit can make you look like a million dollars. But it does take a chunk out of your finances. It requires maintenance and proper cleaning or else its money down the drain. 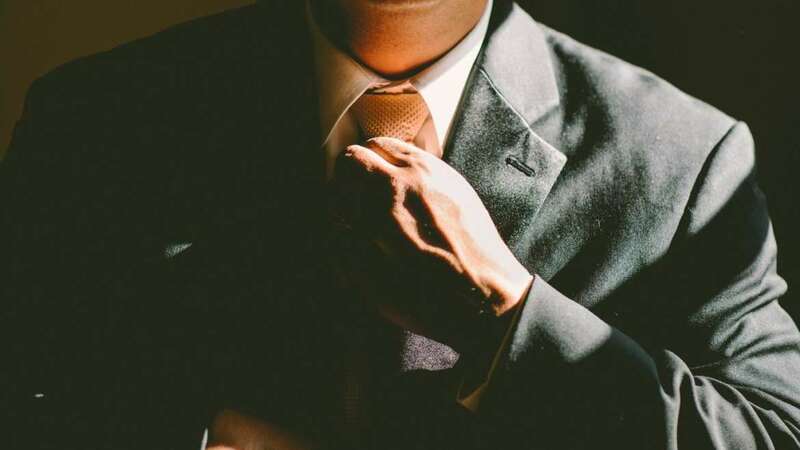 With proper care, the suit can become an investment and can last for a long time. With something simple like jeans, you don’t have to be extra careful. But with a proper business suit, it pays to be extra gentle. The first thing to do after you’ve worn it is to air it out. This will get rid of any lingering smells and excess sweat. Once it’s aired out, don’t just toss it in a drawer or hang it in a closet as is. This will cause the suit to get creased and mess up its shape. Get a good suit brush and use it to remove any visible dirt, lint, and hair. This prevents build up in the fibres of the suit and maintains the strength of the fabric. Brush properly, in downwards motion only, to ensure there is no damage to the suit. Don’t use an iron to remove wrinkles. 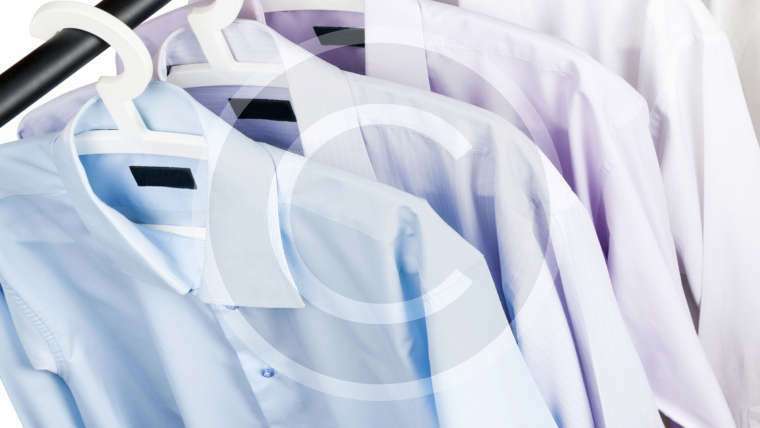 Iron burns the fine fibers of the suit and causes discoloration. Get a good steamer and use it to smooth out creases. Steaming also removes odor and minor stains. However, excessive steaming can cause the shape of the suit to become distorted, so be careful! Hanging up expensive suits in regular hangers and storing it in your closet without proper protection is not advisable. Get high quality suit hangers with broad frames. This helps to retain shape of the suit which would be ruined on a regular metal hanger. Similarly get breathable cloth bags to cover the suit. This allows the air to circulate around the suit thus neutralizing any funky smell build up. Cloth bags also prevent wrinkles and protect the suit from moths. Unless you wear the suit every day, avoid taking it to the dry cleaners frequently. Most suits are made with rich and soft fibers. Every time they are exposed to the solvents used in dry cleaning, it reduces lifespan of the fabric. This makes the suit look well-worn and old before its time. 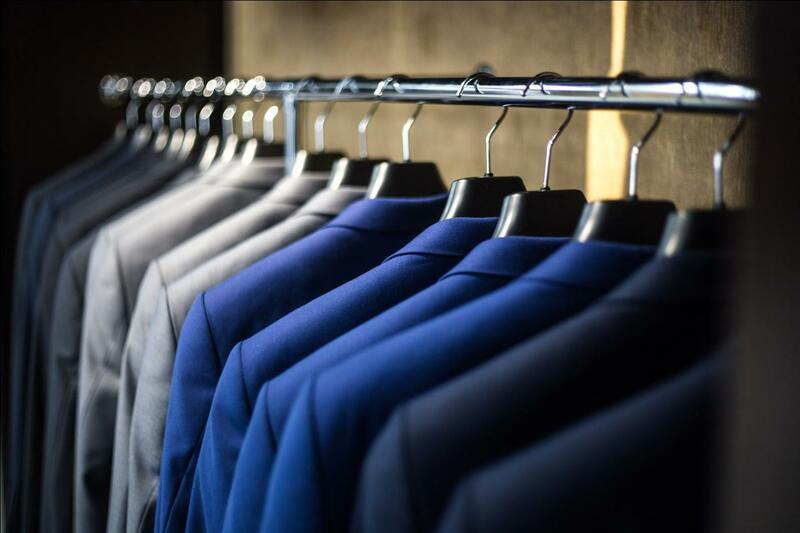 Another good option is to go to an organic dry cleaner to protect your suit from harsh chemicals. NY Organic Dry Cleaners uses bio-degradable solvents and eco green cleaning process. This protects your garments’ integrity while giving you the best results. We also offer free pick up and drop off services for your suits. Schedule a pickup today. We take pride in offering the best services and treat our clients garments as if they were our own. We offer free pickup and drop off services available in Rego Park, NY.